Award-Winner, with Follow the Mad, of prestigious international contest HIT WEEK 2012. Award-Winner of contests Rock Garden Magazine 2012 as BEST LIVE SHOW. Award-winner “PIVI -DAILYMOTION 2012 – BEST VIDEO CLIP . 4 Tracks published on the most famous Italian compilations HIT MANIA 2011 and HIT MANIA special edition 2012. 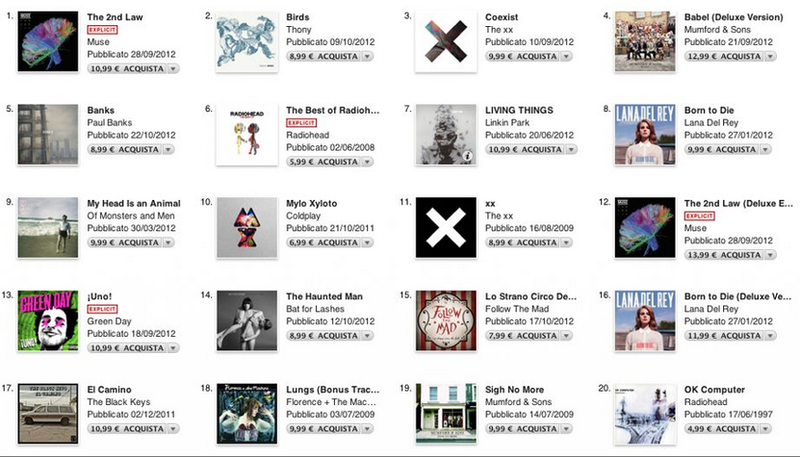 The album “Lo Strano Circo dei Folli” released in 2012 reached number 15 in the Italian National music rankings. The album “Violane” released in 2014 reached number 30 in the Itunes National Ranking. Award-Winner, with VIOLANE, of prestigious international contest HIT WEEK 2014. Award-Winner “Best Instrumental Video-clip 2015” MTV ROCK channel, with the video: Whisper of the rain -Part I: Huntsville, August 6, 1945 (Official video) 130.000 Views in 2 weeks. 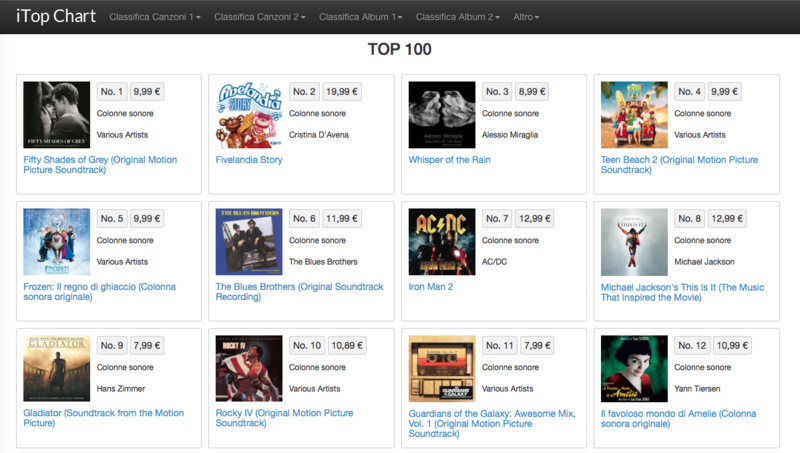 The Album “Whisper of the rain” produced by: Tim Starnes, has risen to the 3rd position in the soundtracks of iTunes in Italy and to the 55th position in the soundtracks of iTunes in USA. Award-Winner “Best Pop Song” for The prestigious “Academy of Contemporary Music Award” in New York, for Best Pop-Song – ‘I Don’t Mind’ (2017). Award-Winner “Best Instrumental Song” for The prestigious “Academy of Contemporary Music Award” in New York, for Best Pop-Song – ‘Elnath’ (2018). Award-Winner “Best Instrumental Album 2018” “Internation Music Contest” (I.M.C.) at the Carnegie Hall in New York, for Album – ‘Someone Else’ (2018).